Logging into my mac just now, I was very saddened to see, on the Apple home page, that today we lost a true American original. This entry was posted in Culture, Current Events and tagged Culture, current events, imagination, tech. Bookmark the permalink. This speech changed how I look at my own life. Thanks for sharing that. It’s important to me, and I’m glad it is to you. After you posted this last night I decided to check out his speech (there was a full video of the speech on youtube) and it was absolutely brilliant. It’s always interesting to hear those who have been truly successful talk about some of the reasons for their success. I had not looked at the speech for several years, and reviewing it (there is also a youtube link at the end of that Forbes transcript I posted) I was struck by how rich it is. So many things to consider. I found myself thinking this morning about the “connecting the dots” idea in my own life, and it’s true. I remember hearing that Einstein once said, “The only really important question is whether or not the universe is a friendly place.” It seems to me that Steve Jobs, as with others we think of as great, lived their lives as an unequivocal “Yes,” to that question. 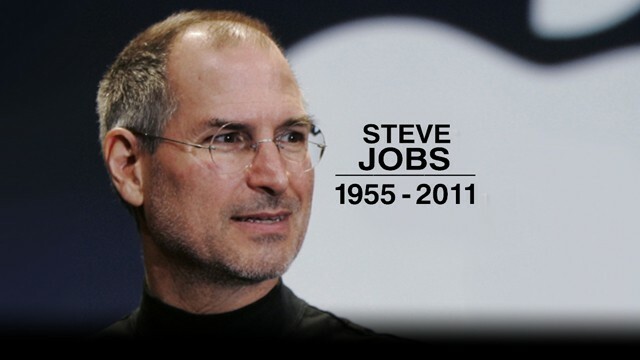 It’s worthwhile to pause and let all the accounts of Jobs’ life and achievements reaffirm that for us.